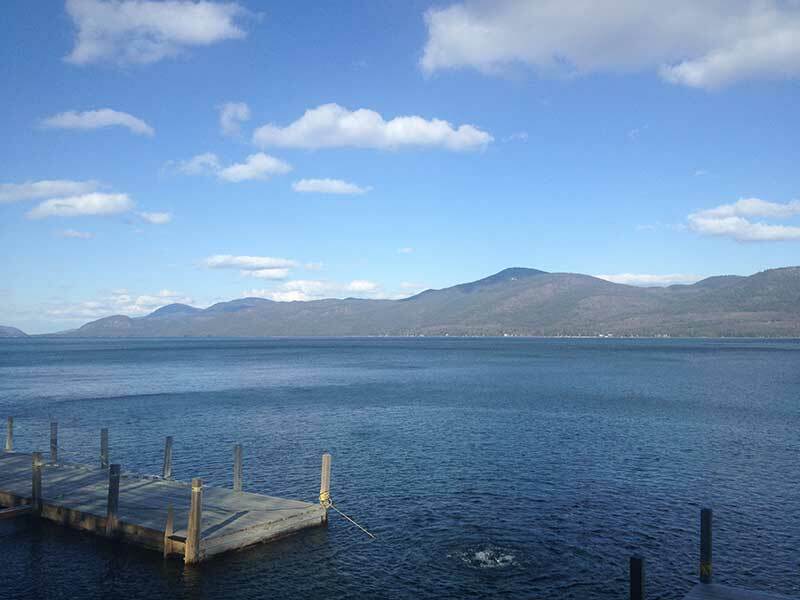 Make Bolton Landing NY on Lake George your Adirondack Vacation Resort Getaway! Bolton Landing NY is a picturesque Adirondack community nestled on the western shore of Lake George. It manages to sport a resort-style atmosphere while maintaining its identity as a small town where everyone seems to know each other. Bolton Landing has been the summer vacation destination of writers, artists and musicians for generations, and families continue to return here year after year. In addition to the renowned Sagamore Hotel, many world-class resorts, elegant bed and breakfasts, rustic cabins and camping provide the best in Adirondack vacation getaways. The picturesque downtown is lined with specialty gift and clothing stores, antique shops and a diverse assortment of marvelous restaurants. The Marcella Sembrich Opera Museum offers a glimpse into the time of the Great and Gracious. Kayak rentals and lessons are available, as well as boat rentals for fishing or waterskiing at several marinas. Winter provides another full season of recreation, with nearby downhill skiing, ice skating, groomed snowmobile trails, and exciting Winter Carnival events. Bolton Landing is a four-season community located just a few miles off the Adirondack Northway. It is only 45 minutes north of Saratoga Springs and three hours south of Montreal.